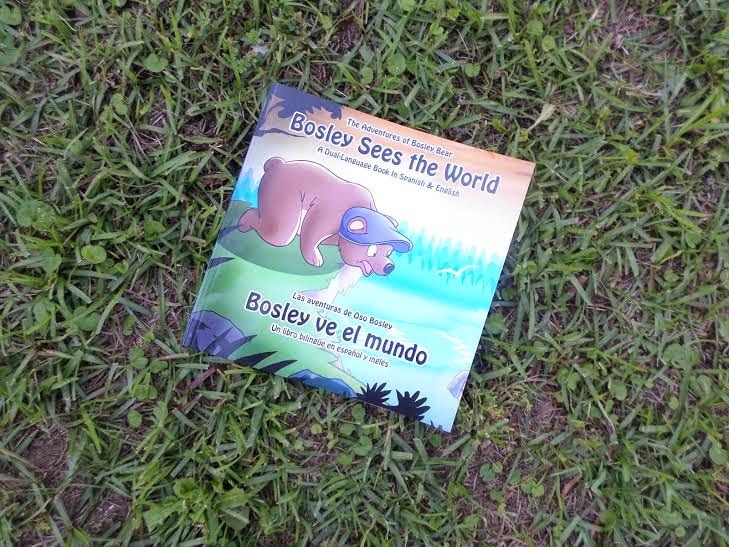 The Chickaroo Sisters, this week, had the chance to review Bosley Sees the World,by Tim Johnson . A wonderful dual-Language book in Spanish, English, French, German, Italian, Russian, Portuguese, Chinese, Japanese, and Hindi. My girls really enjoyed the creative and vibrant pictures within the pages of the book. They were also excited that the book was in both Spanish and English. The story starts with following Bosley as he discovers how big the world really is. Bosley, is both a curious and confident bear as he looks for new challenges. Your kids will learn through the methods of working at their own pace, repeating words, learning simple phrases, highlighted vocabulary words, contextual learning, and corresponding imagery. If you would like to learn more about this book, please click HERE. Want to win a book of your own? Enter below! Thanks for the giveaway! My five kids would love to win this book! !